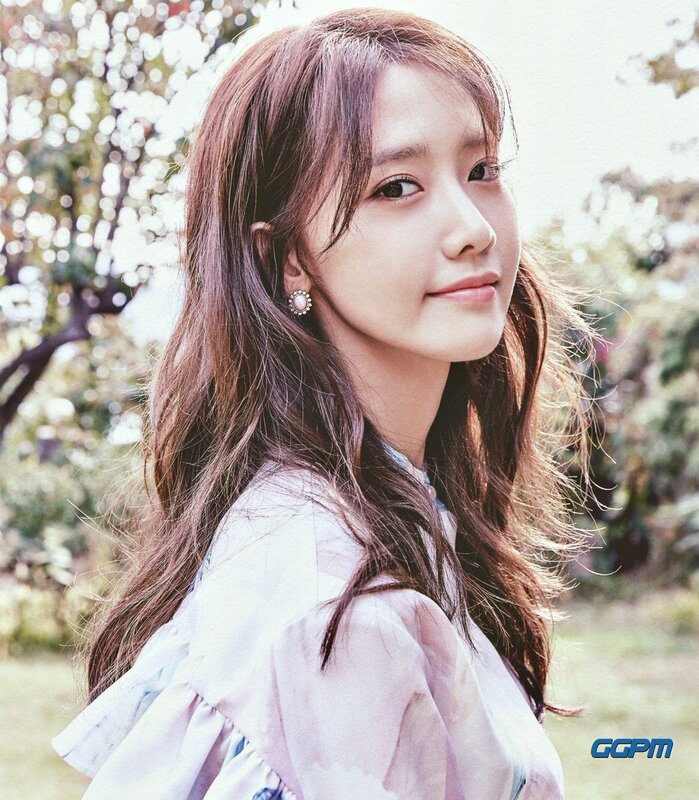 Yoona 2017 SEASON'S GREETINGS 'Ordinary Days'. . HD Wallpaper and background images in the गर्ल्स जेनरेशन/एस एन एस डी club tagged: photo.